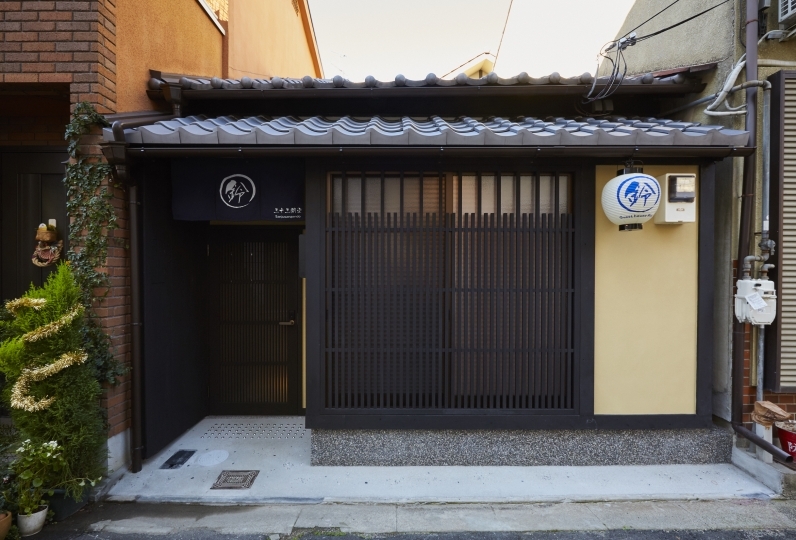 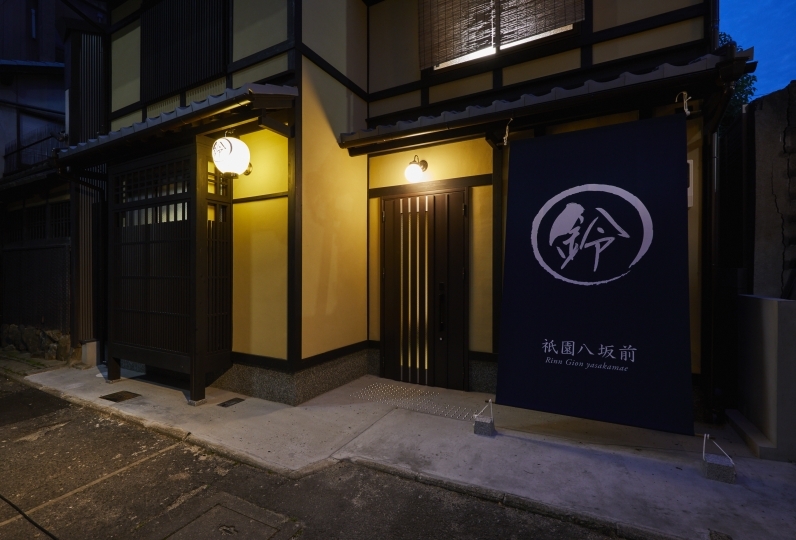 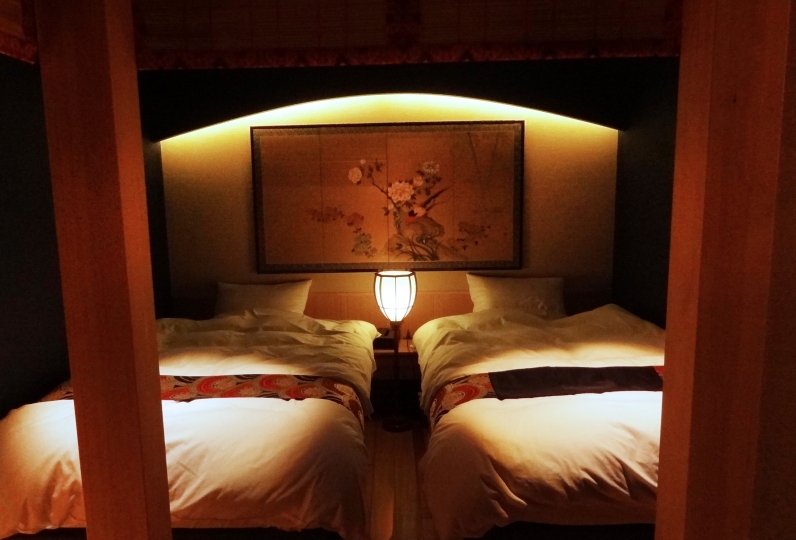 The inn is located at 3 minutes walk from Higashiyama subway station. 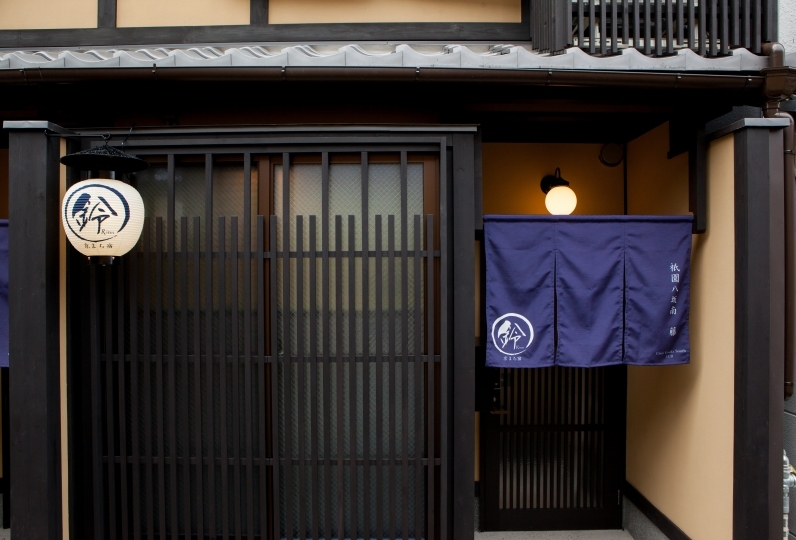 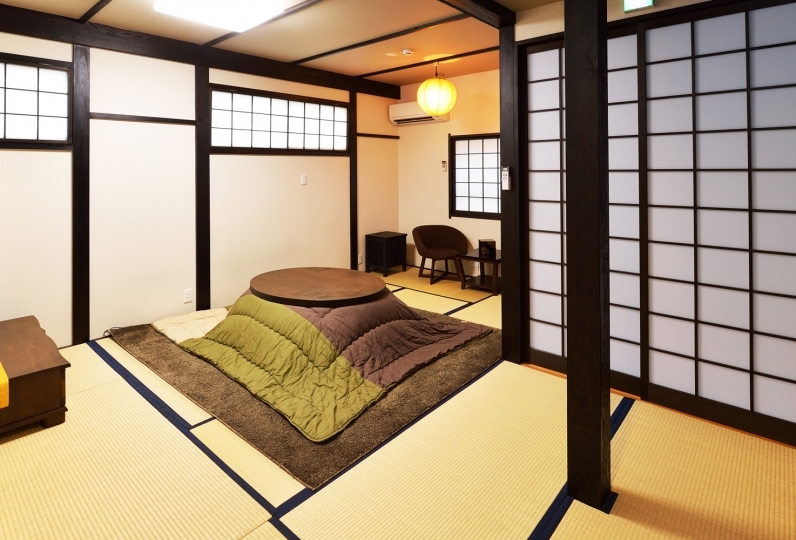 Placed in the main sight seeing spot of Kyoto, it has easy access to many locations. 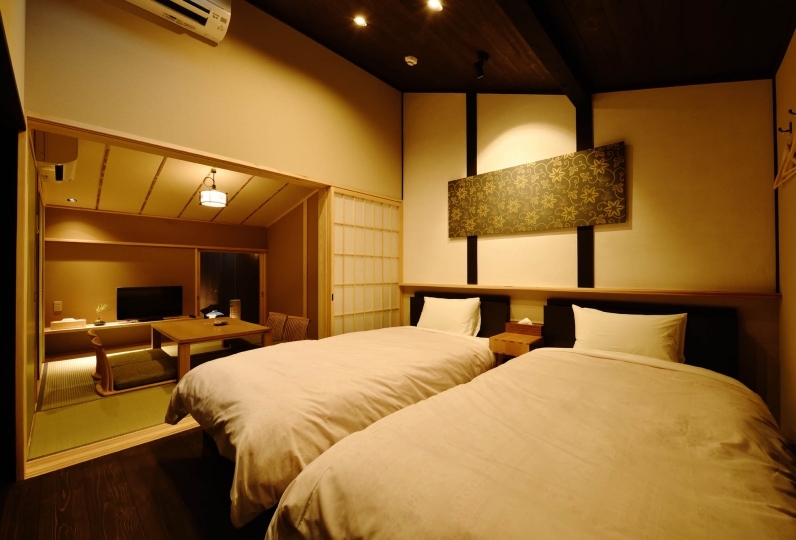 The inn has been renovated leaving some of the traditional atmosphere. 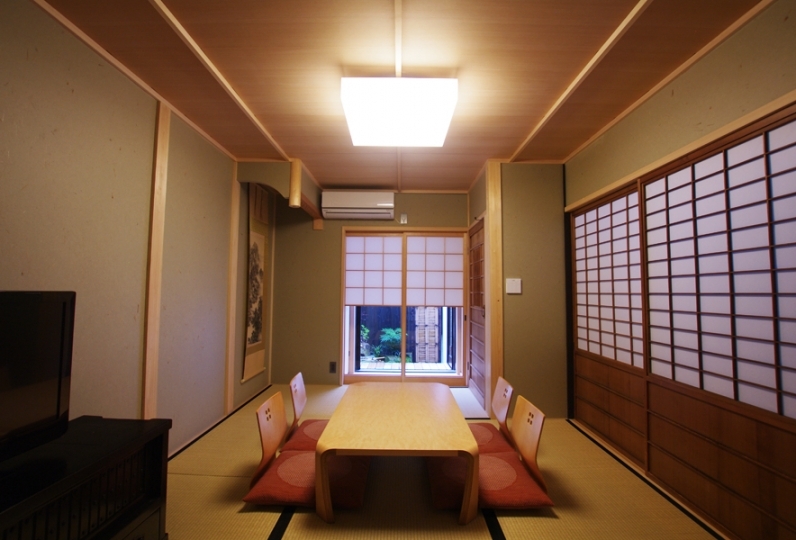 On the first floor are 2 Japanese rooms and on the 2nd floor there is one 1 Japanese room and a bedroom where up to 8 people may stay. 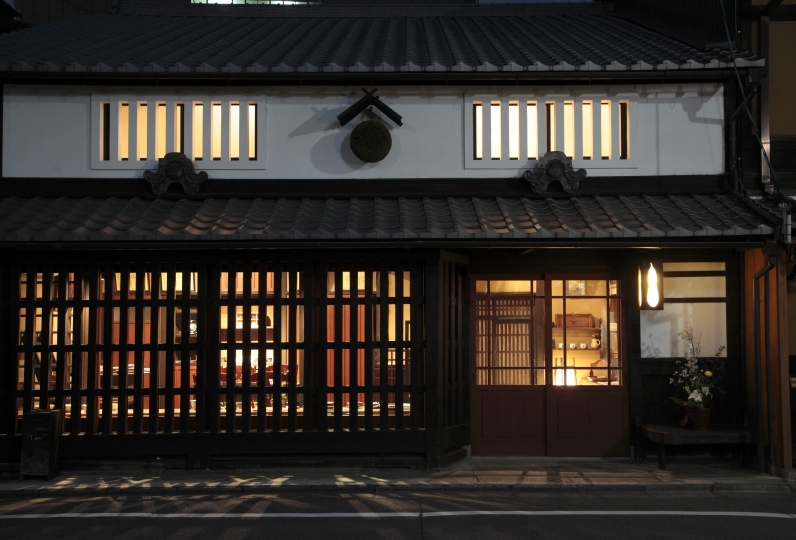 From the Hinoki bath you may view the traditional garden of Kyoto style. 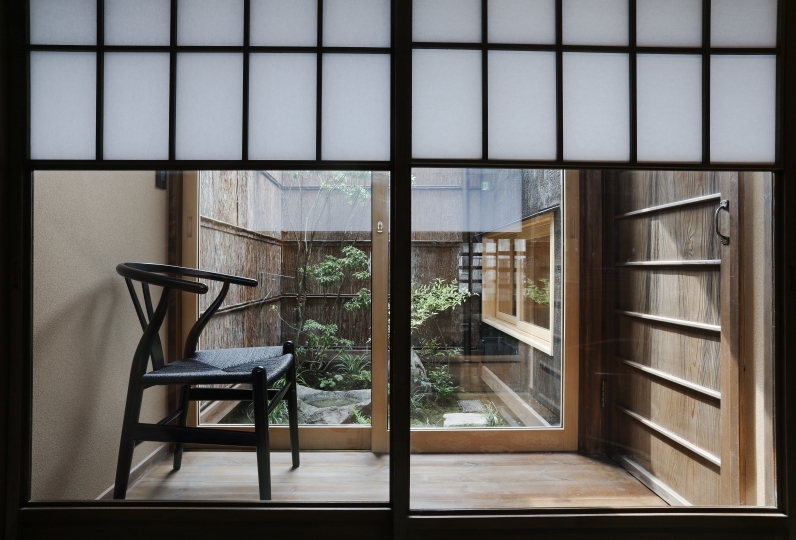 Please enjoy the relaxing time looking at the garden and feeling the passings of the seasons. 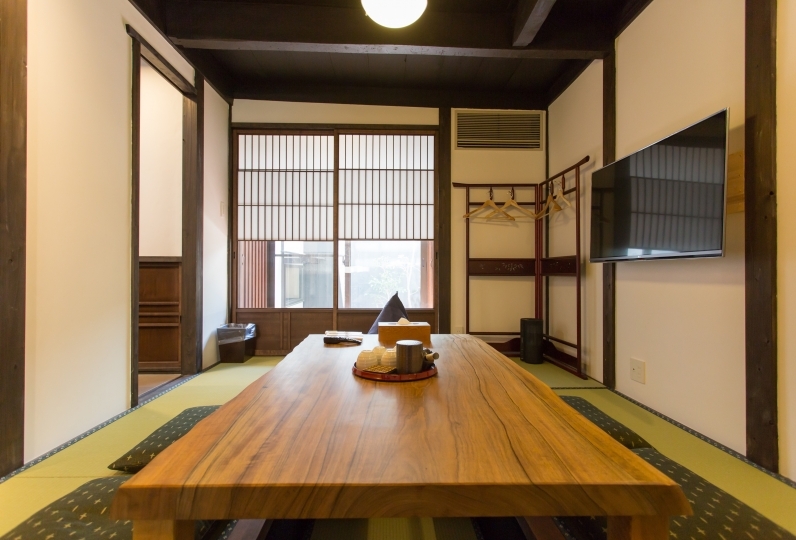 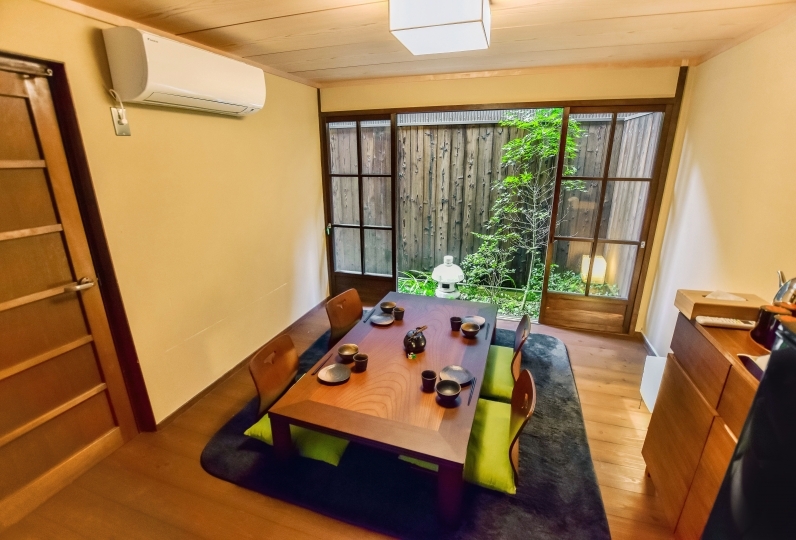 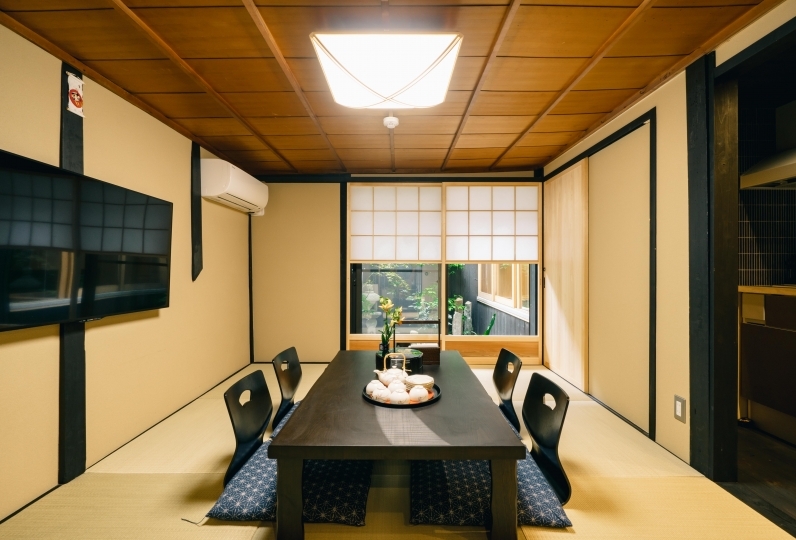 Ando, located in the area of Higashiyama, Kyoto is a Kyoto townhouse where you may enjoy a private space, spending time as if you live here.